​THE AMBER GORDON SCHOOL OF DANCE -- established in September 2002 in Hillsborough N Ireland. Offers various dance classes for all ages from 3 years to adult. 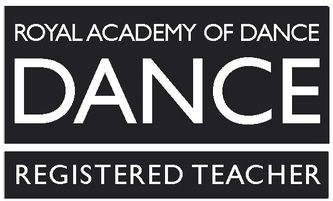 The dance classes offered range from RAD Ballet, ISTD Modern Theatre, and TAP. 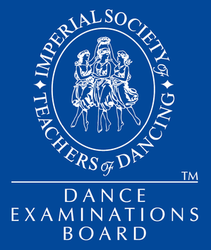 Imperial Society of Teachers of Dance Modern Theatre Exams are taken yearly, and on alternate years Royal Academy of Dance Ballet Exams are taken. I am proud to say the School achieves a 100% pass rate with high results. School performances are very big events, involving the entire school, showing Ballet, modern, and tap classes. The Show is held in the Island Hall, at The Lisburn Civic Centre, and is obviously a very high spot in the School's calendar.